Fundraiser packets will be sent home on Friday, September 21st. 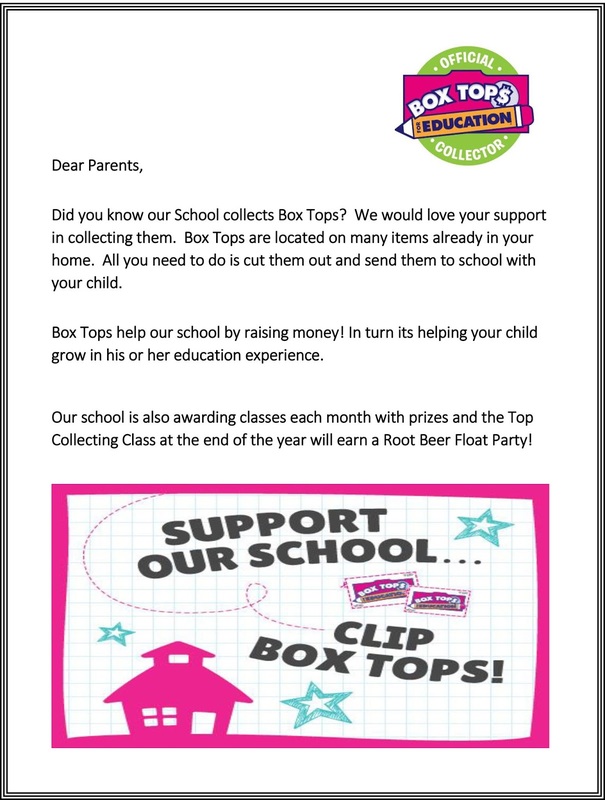 Please read over the packet information and here is a fun video introducing the Fundraiser. 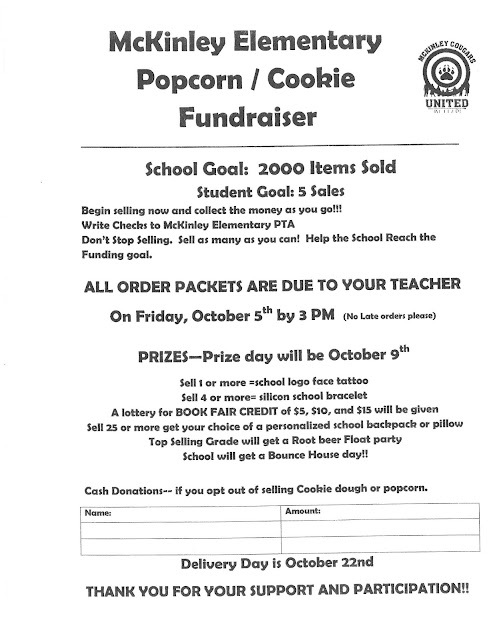 Please remember the fundraiser packets/money are due back on Friday, October 5th. PICTURE ORDER FORMS WILL BE COMING HOME WITH STUDENTS A FEW DAYS BEFORE PICTURE DATE. 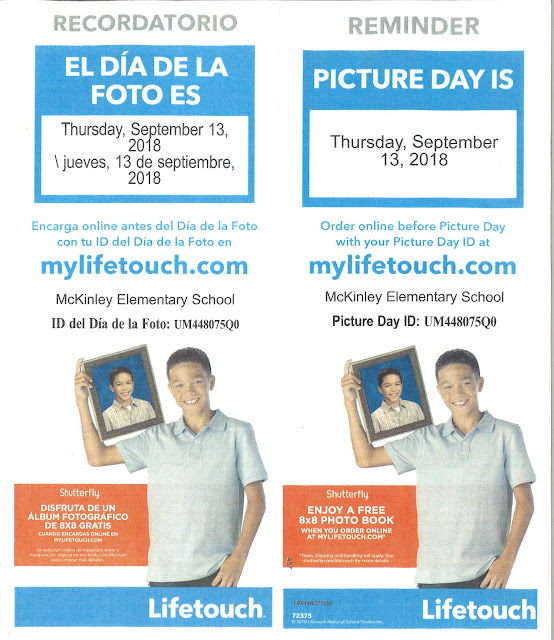 IF YOU WOULD LIKE TO ORDER ONLINE, PLEASE USE THE INFORMATION ABOVE. THANK YOU!